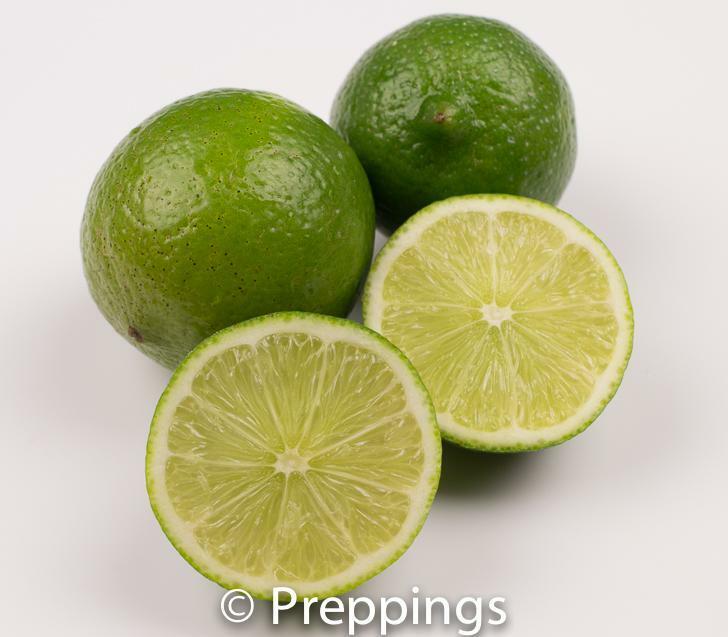 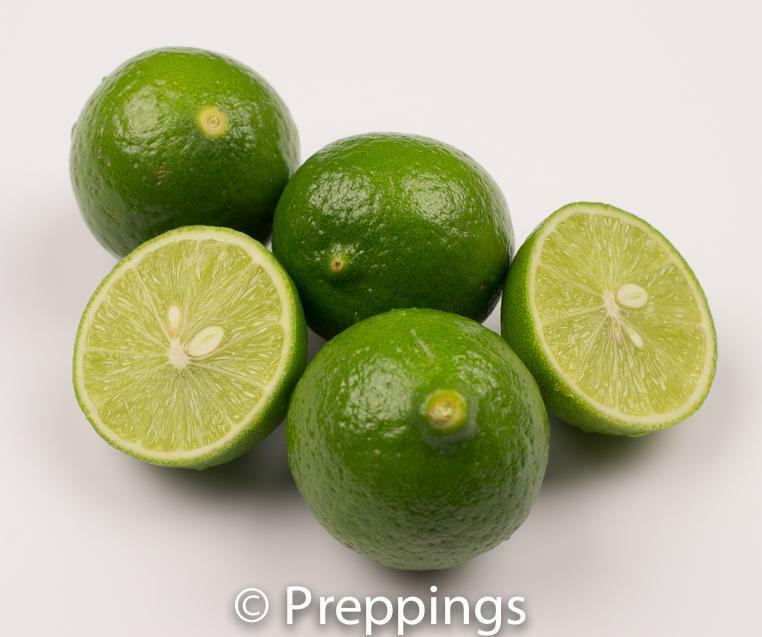 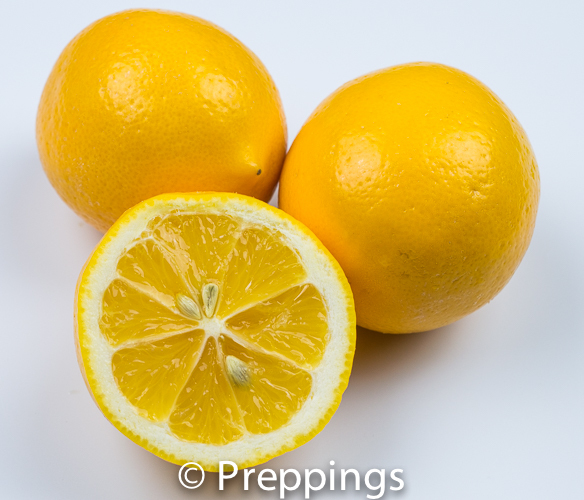 The Meyer lemon is one of the many types of lemons but less acidic. 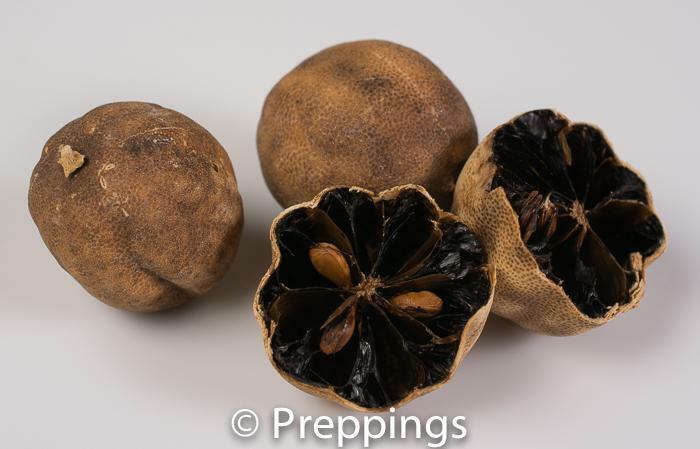 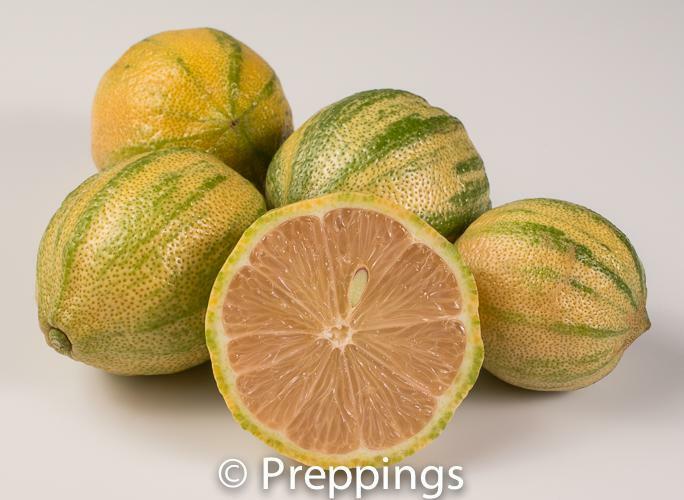 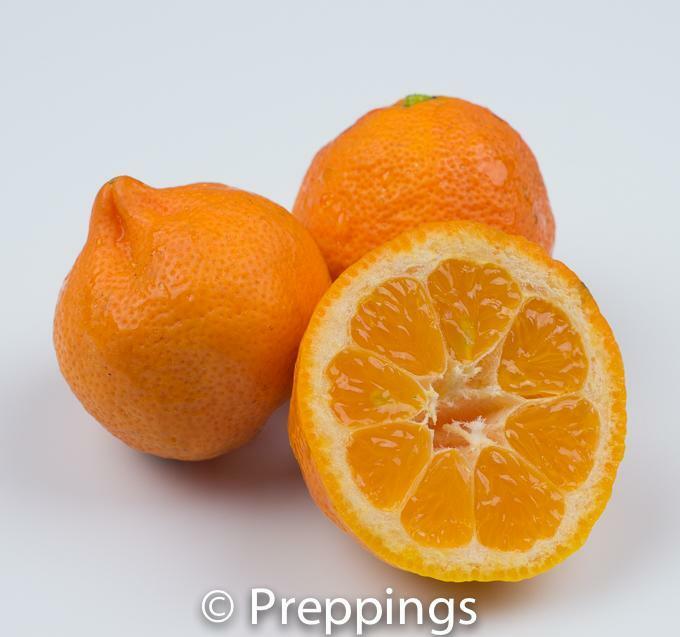 It has a smooth-thin skin and a floral-slightly sweet flavor and can be used for its juice and zest. 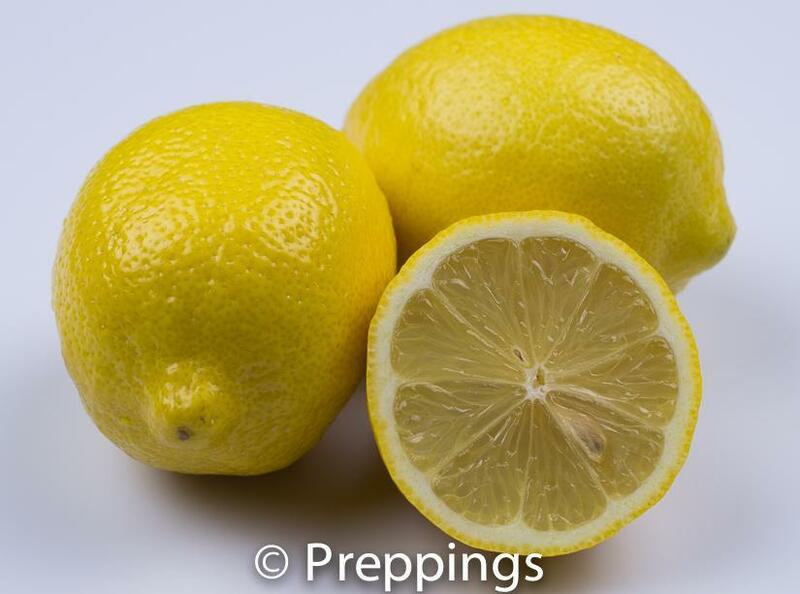 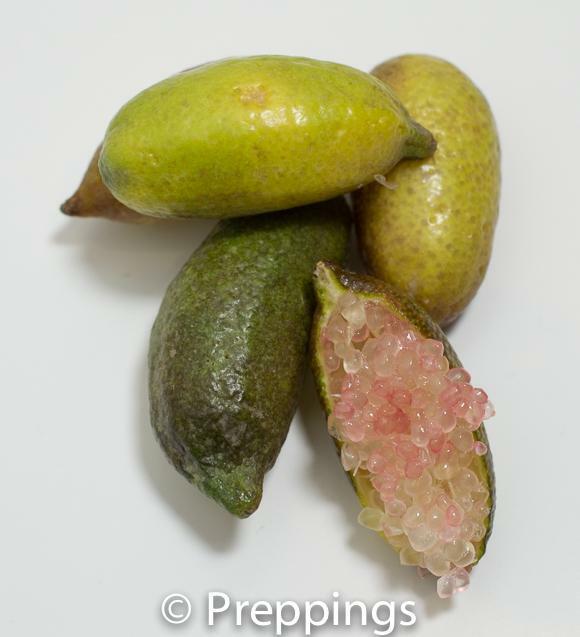 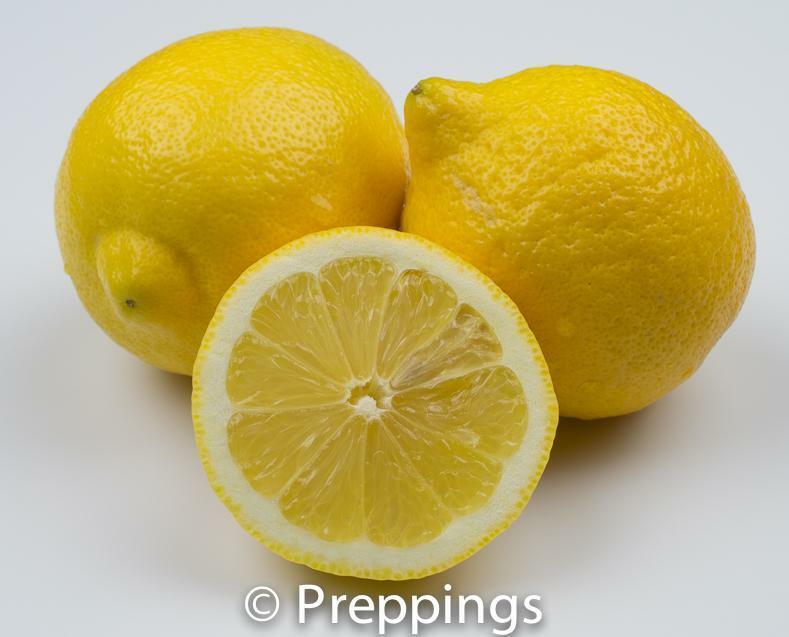 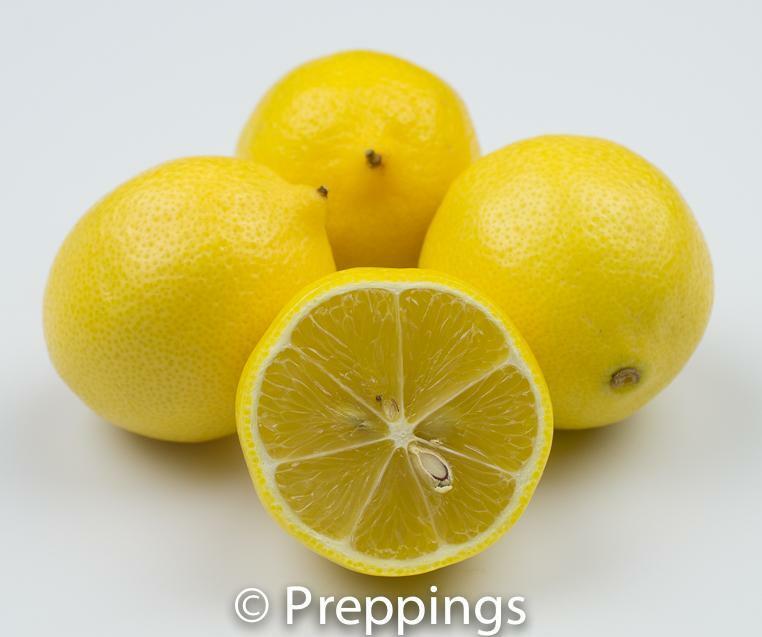 The best substitutes for the Meyer lemon would be Pink Lemonade Lemon and Eureka Lemon.